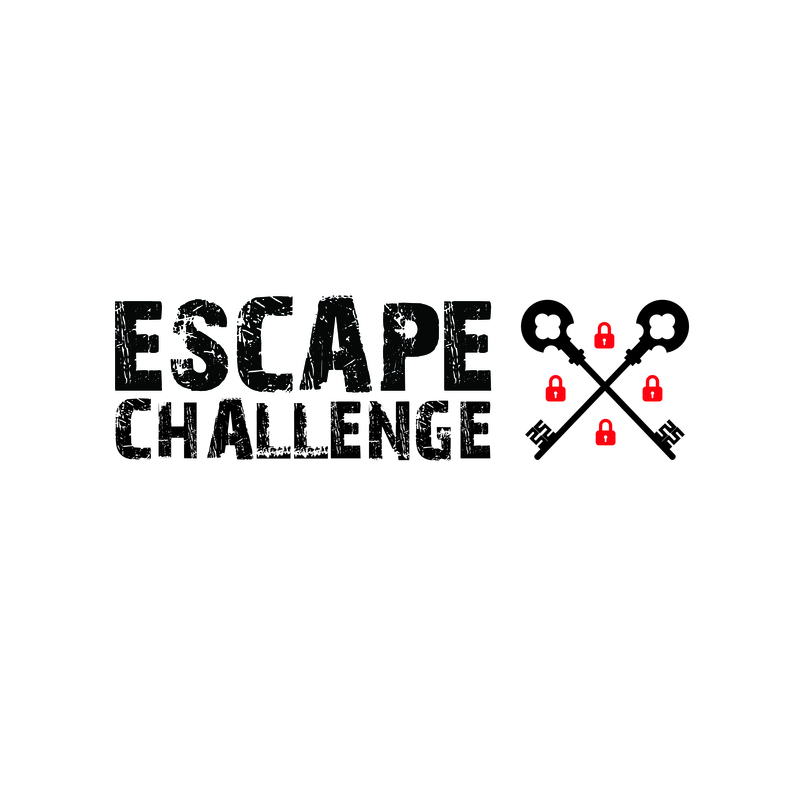 NOTE: THIS FORM MUST BE READ AND SIGNED BEFORE THE PARTICIPANT IS ALLOWED TO TAKE PART IN ANY ESCAPE CHALLENGE, LLC event. 1. I acknowledge that the product of ESCAPE CHALLENGE, LLC. involve known and unanticipated risks which could result in physical or emotional injury, paralysis or permanent disability, death, and property damage. Risks include, but are not limited to, blindness, bruises or other injuries; injuries caused by collisions with objects, other participants, or uneven surfaces; medical conditions resulting from physical or mental activity; and damaged clothing or other property. I understand such risks simply cannot be eliminated without jeopardizing the essential qualities of the activity. 2. I expressly accept and assume all of the risks inherent in this activity or that might have been caused by the negligence of the Releasees. My participation in this activity is purely voluntary and I elect to participate despite the risks. In addition, if at any time I believe that event conditions are unsafe or that I am unable to participate due to physical or medical conditions, then I will immediately discontinue participation in the form of a panic button involved in the activity. 6. I agree that if any portion of this agreement is found to be void or unenforceable, the remaining portions shall remain in full force and effect. By signing this document, I agree that if I am hurt or my property is damaged during my participation in this activity, then I may be found by a court of law to have waived my right to maintain a lawsuit against the parties being released on the basis of any claim for negligence. 7.I hereby consent to participation in interviews, the use of quotes, the taking of photographs, movies or video tapes. I also grant Escape Challenge, LLC the right to use, edit and reuse said products including use in print, on the internet and all other forms of media.